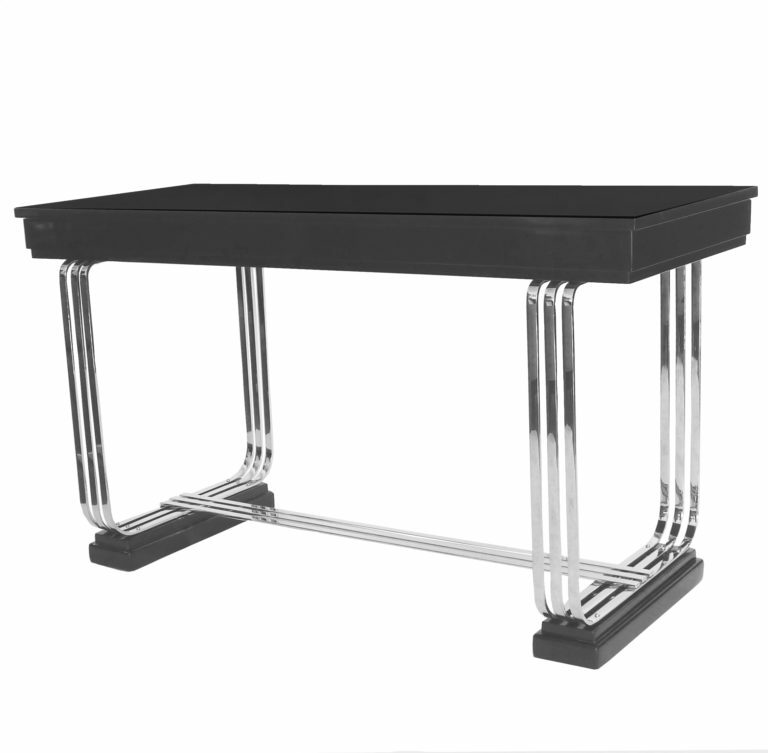 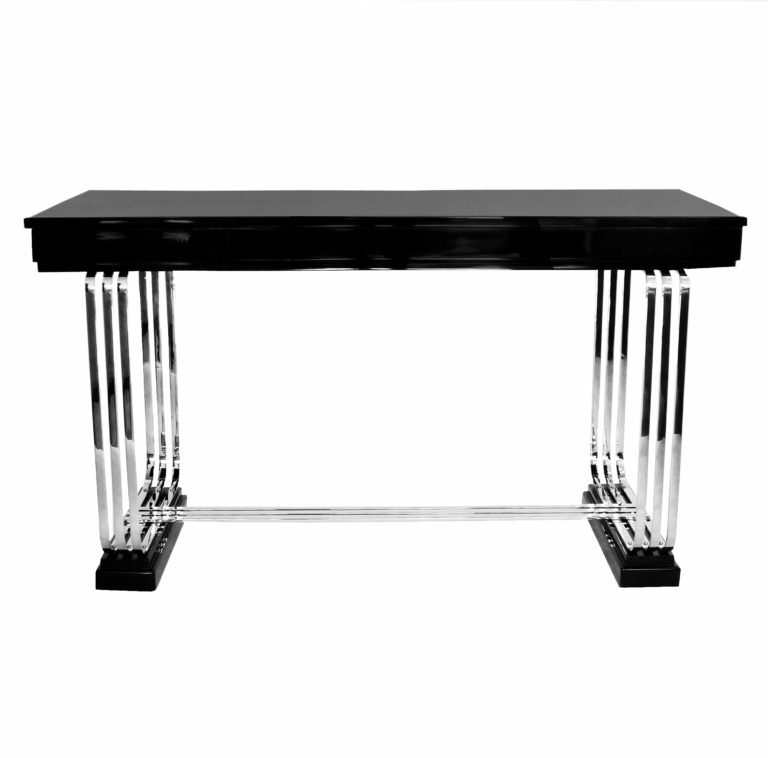 Rare original Art Deco console table in the manner of Donald Deskey has been restored in hand polished black lacquer and nickel. 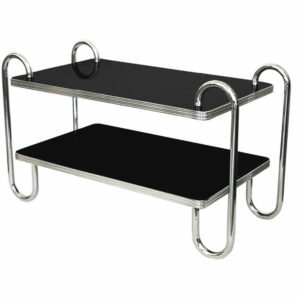 The top slides back to reveal felt lined storage. 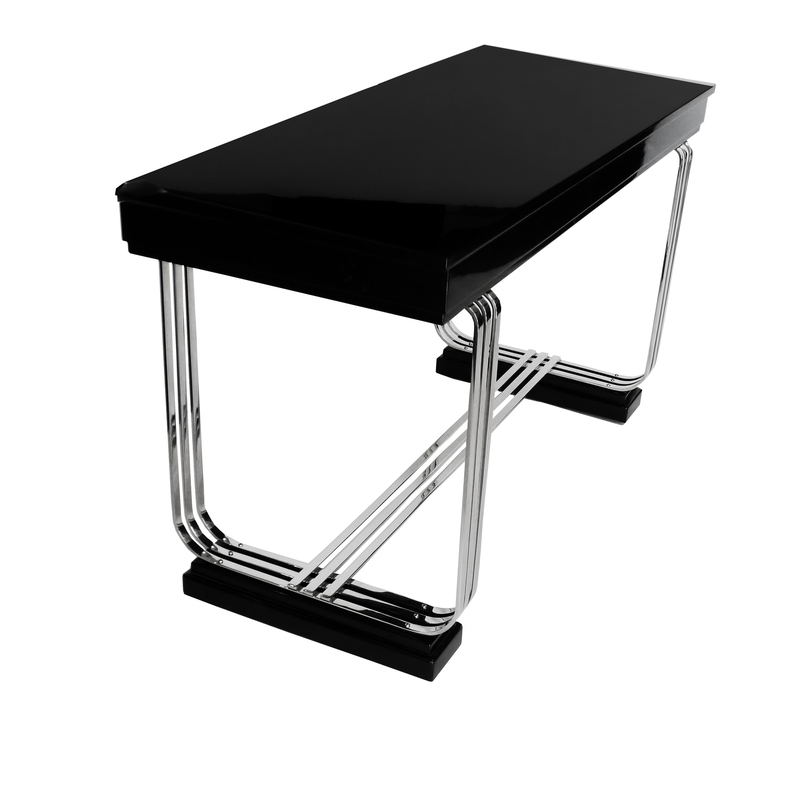 Suitable to be used as a desk. 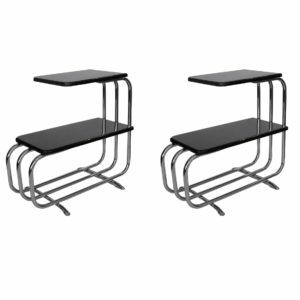 SKU: adblct. 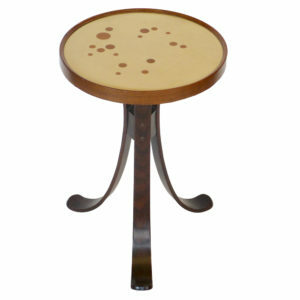 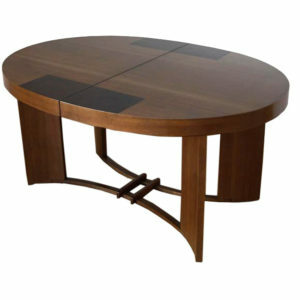 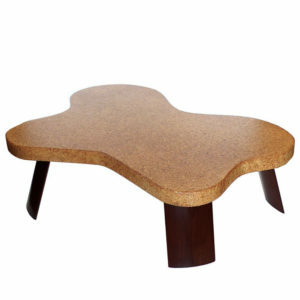 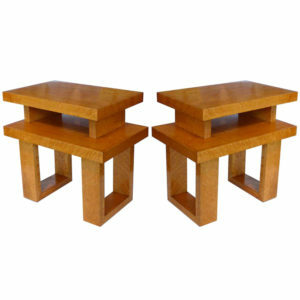 Categories: Console Tables, Desks, Tables. 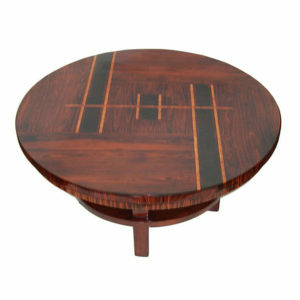 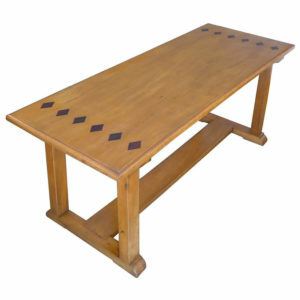 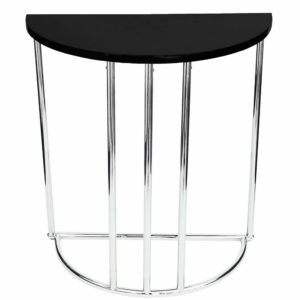 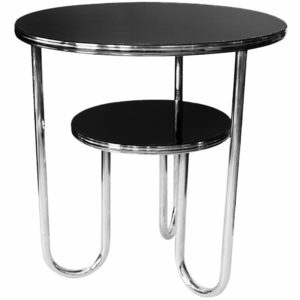 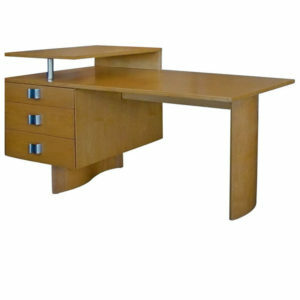 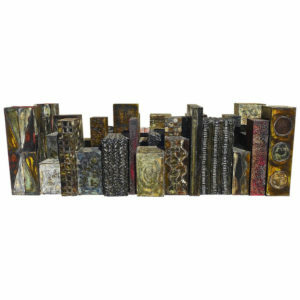 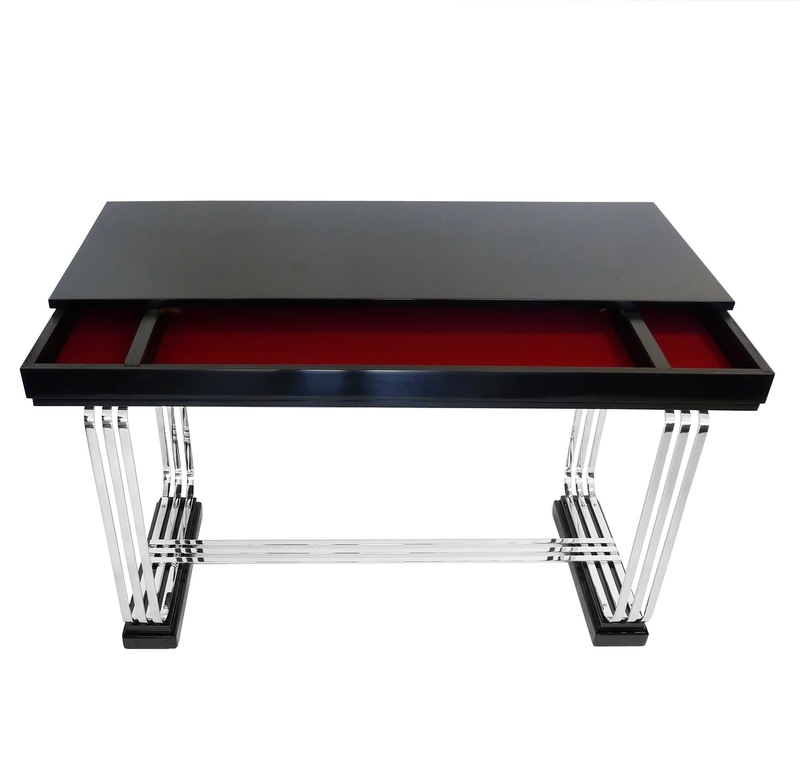 Tags: art deco lacquer, Console Table, Desk, nickel.